We had a snow day today, and that always means great things for me. Plenty of time to write, listen to some great music, and think. Ponder. Create. Today’s victim opportunity? Maryland Voices. I, and a few other people, created the 9/11 project a few days after the attacks on America on September 11, 2001. We wanted to capture the reactions of Marylanders and archive them in a publication. We had no idea that we would receive over 400 submissions from all 23 counties and Baltimore City. The anthology was published a year later, and it stands as the only source that contains poetry, prose, and political statements from residents ages 8 to 82, from our governor and mayor to watermen, and from air force pilots to individuals trapped inside the World Trade Center before it collapsed. Our initial print run of 500 sold out in less than 2 weeks. A year after its publication, I was in graduate school at Goucher College, earning my MFA degree in Creative Nonfiction, and I decided to create a journal called Maryland Voices that would publish creative nonfiction pieces written by Maryland high school writers. In the next 7 years, we published 7 volumes of high-quality writing and promoted the integration of creative nonfiction in existing curricula throughout the state. We evolved from a small, 32-page stapled journal to a bound journal carried in many local bookstores, including Barnes and Noble. The problem is, we grew too big for our internal editorial structure. Maryland Voices had always been run by students, the manuscripts edited by students, and the layout/design created by students. It was really a student-created project from beginning to finish, and that was one of the great things about the journal. By the time we started working on Volume 8, it was clear that the student editors were simply overwhelmed with all of the other demands they were facing in their high school lives. Despite their best attempts to get the latest volume to the presses, they never made it out of the manuscript selection stage. Deciding to cease production of Volume 8 was difficult for all of us. If you were a contributor and are reading this now, we apologize. 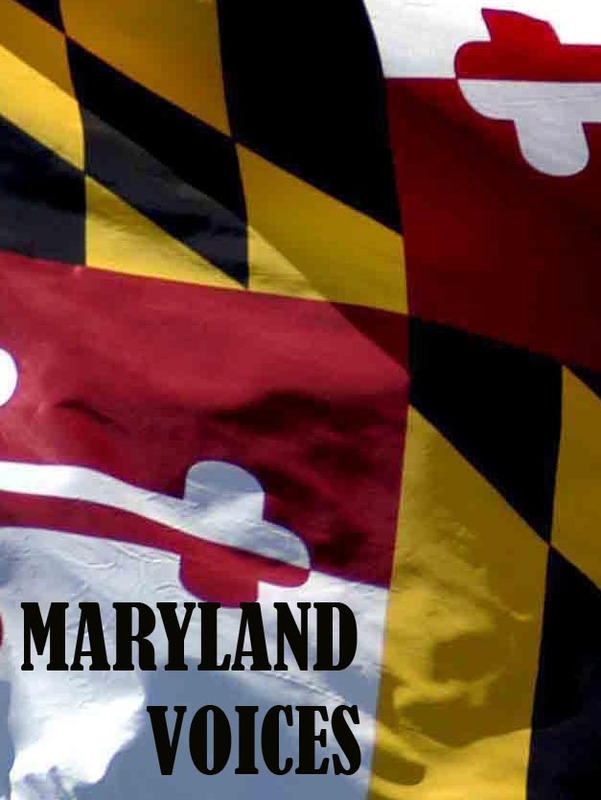 Please, we strongly encourage you to submit to future volumes of Maryland Voices. I’ve done a lot of MV soul-searching these last three months, and I pondered folding the whole operation. Ultimately, though, the call to publish and archive the stories of Marylanders was just too strong. So, after a few conversations with some key players, I decided to jump back in and find ways to reinvent the process so that it would be flexible enough to work with any future growth spurts. There’s a lot going on now behind the scenes, and in the coming days and weeks, I’ll be revealing those opportunities on our website. The point is this: Too many people are letting print journals and other publications go down the drain. Electronic media offer amazing options to readers, but it’s just not the same thing. We need to 1) encourage our citizens to write the traditions and share their stories and then 2) give them opportunities to publish them, in print, so that they become a part of the permanent record to prove that their life mattered–not just now, but for the many generations that have yet to be born. I am so very, very happy to read this. Can’t wait. That’s great, Irma! We’ll be expanding to the colleges soon…I’ll keep you posted!